Heads up, friends and neighbors: We're extending our Monday-night hours through the holiday season. For the next couple Mondays (12/12 and 12/19), we'll stay open until 9pm for your shopping convenience. 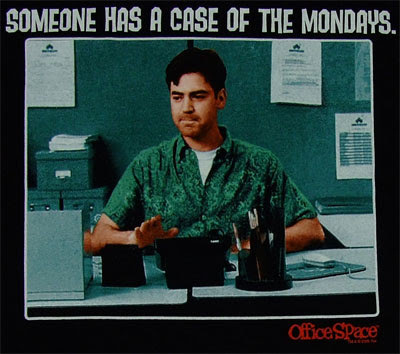 If you stop by during that time, we promise not to ask you if you've got a case of the Mondays. After all, everybody knows nothing good comes from asking that.